The Pebble E-Paper smartwatch is still the most popular Kickstarter project of all time, hitting $10 million in funding when its initial goal was only $100,000. On the long road to release, which is slated for some time in Q3 (but not September), the company’s newly-acquired software engineers are working on the watch’s UI. 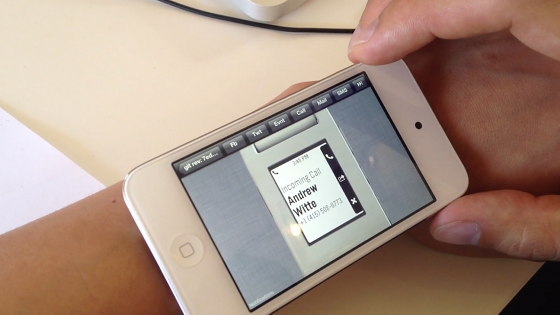 It’s all gesture-based and looks really great, albeit quite simple. As the lead UI designer on the project says, it should be easy enough for your grandmother to pick up and use. Check out the demo after the break and let us know what you think.